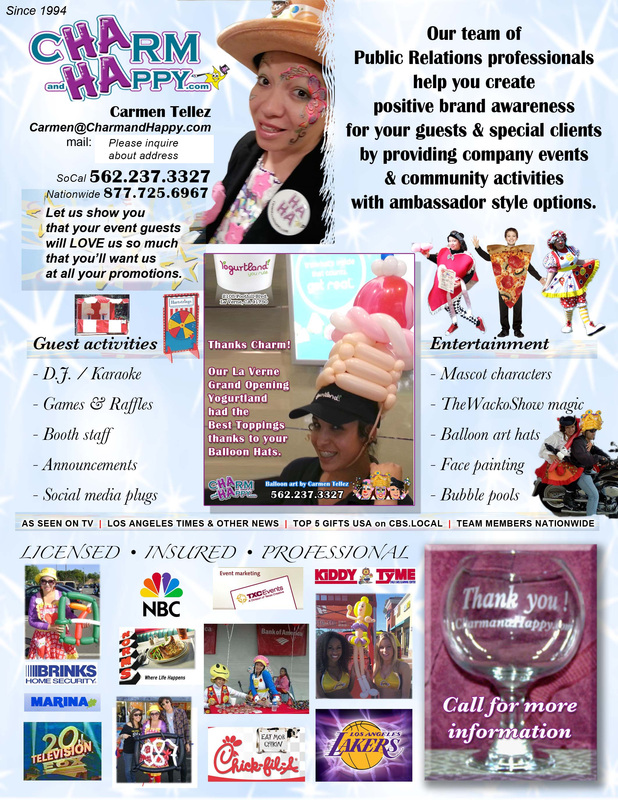 CONTACT US | QUOTE | BOOK NOW! 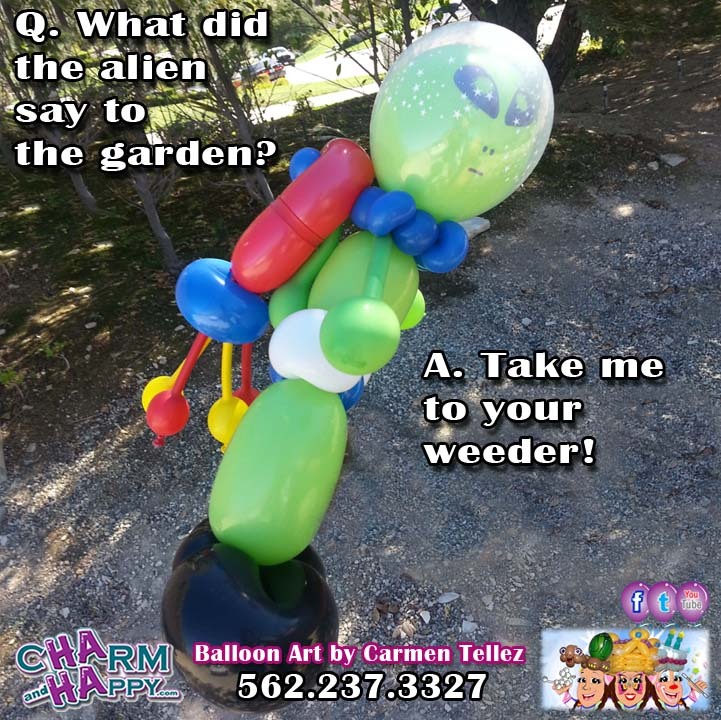 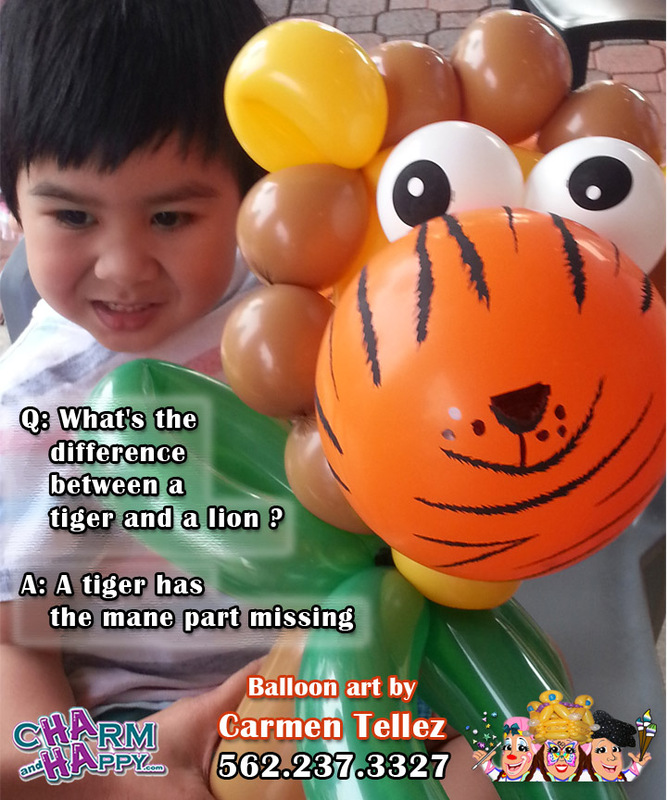 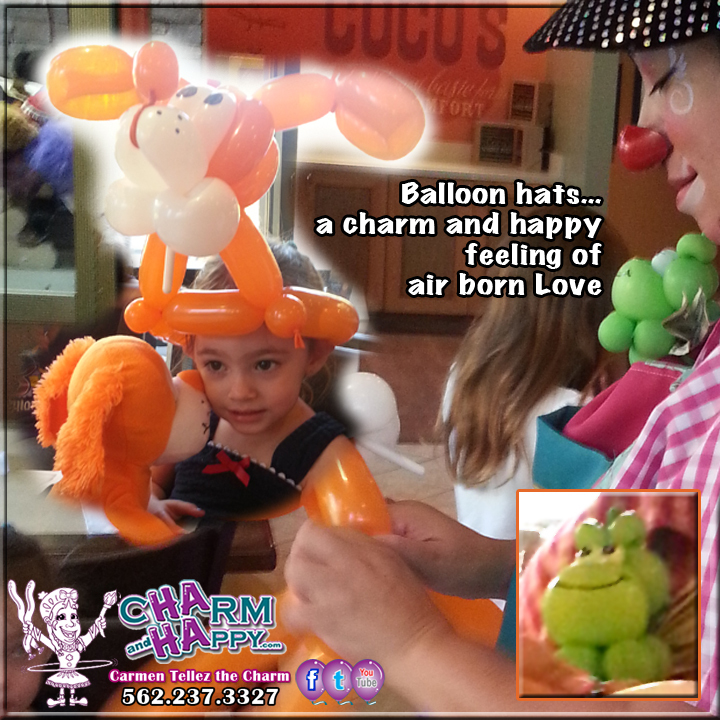 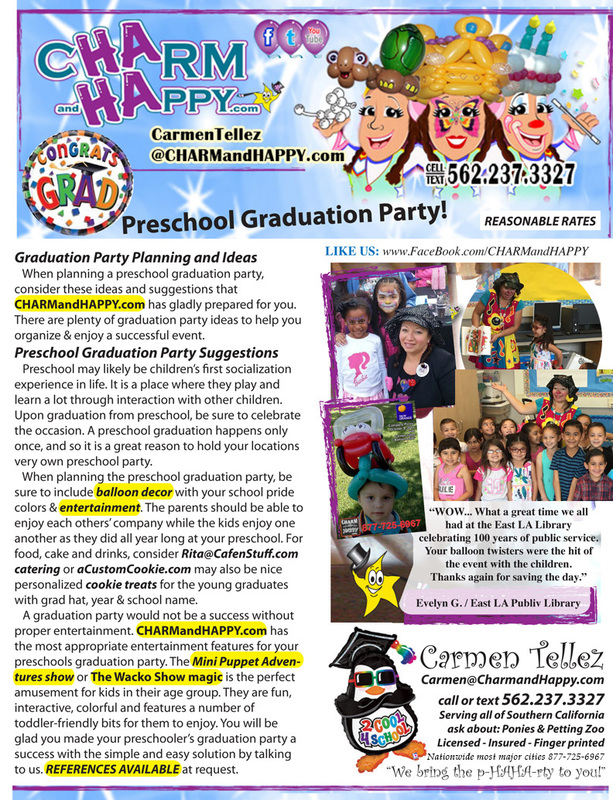 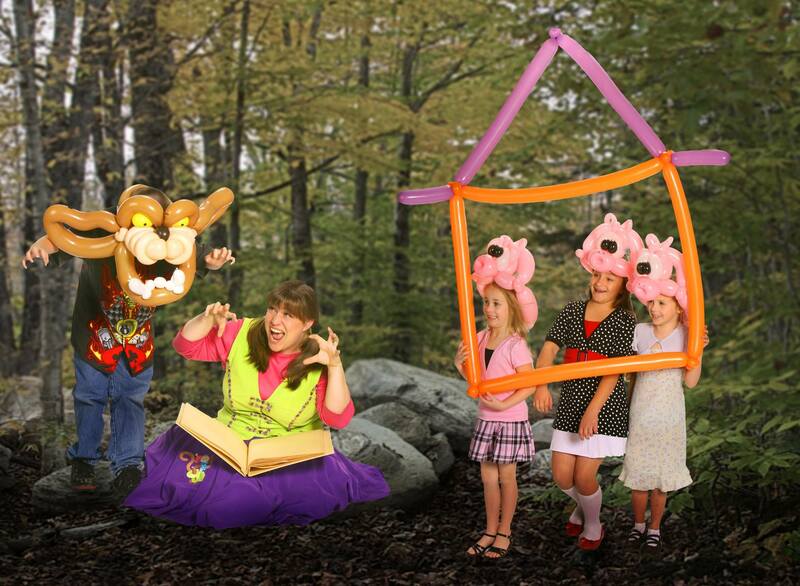 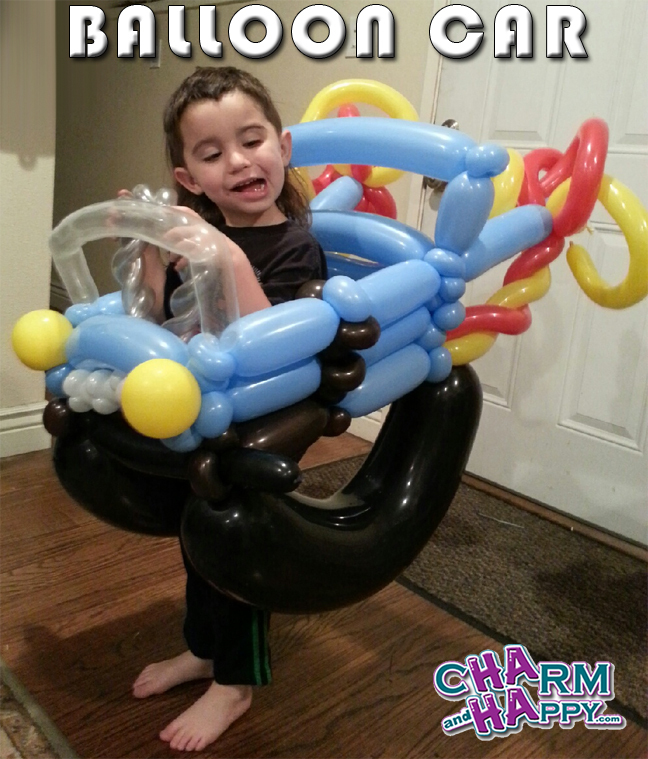 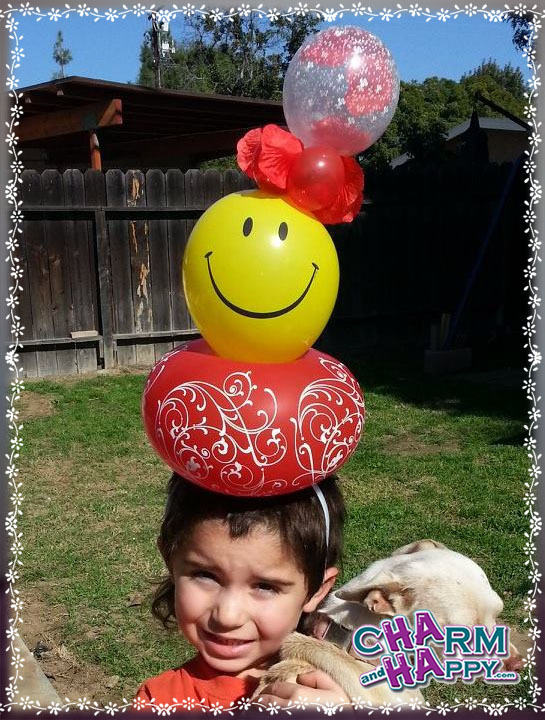 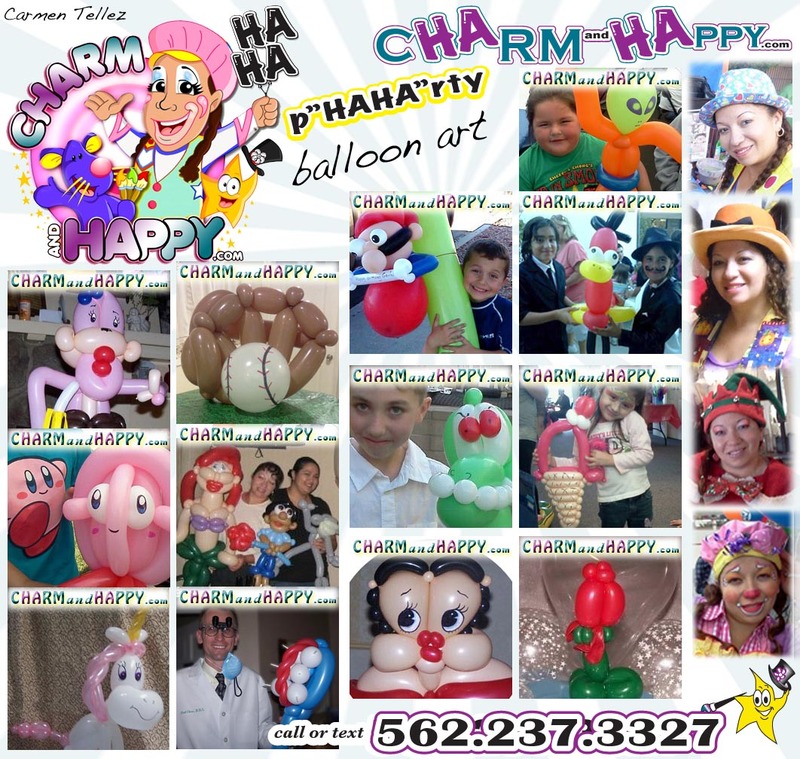 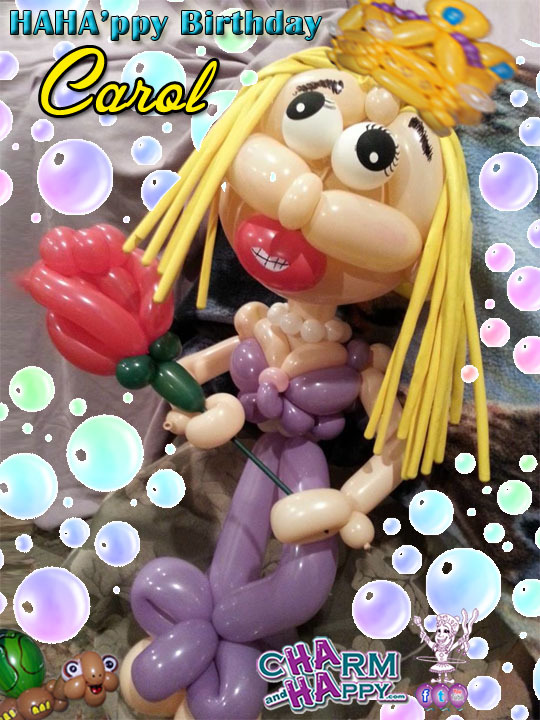 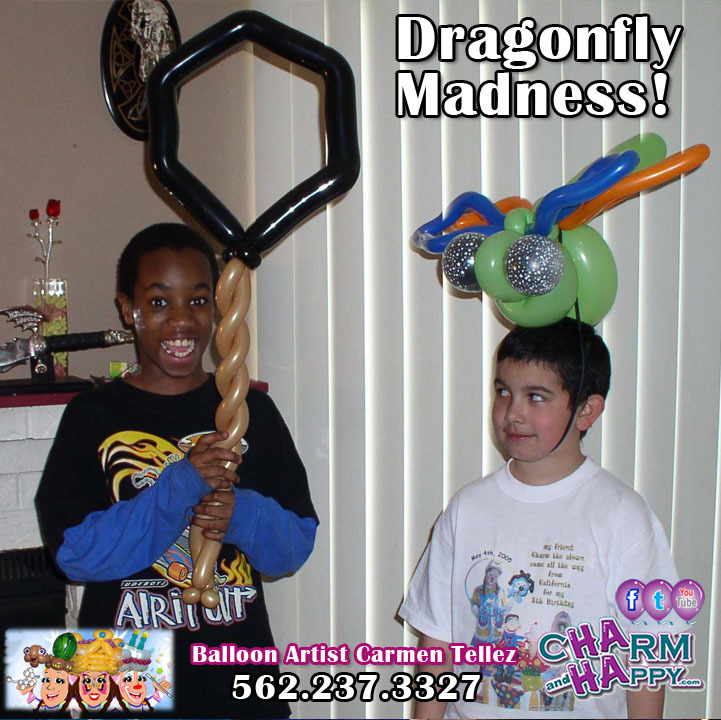 BALLOON SERVICES to add festivity to your next Family picnic, Birthday party or Company event. 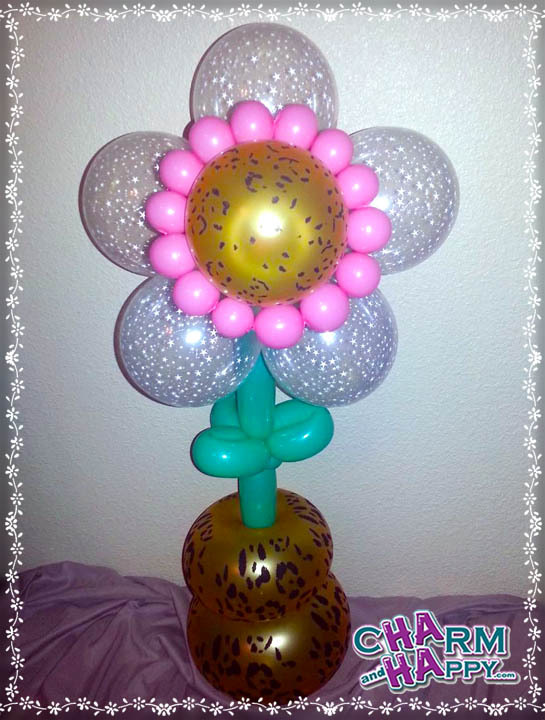 An attraction for Birthdays, Anniversies, etc.